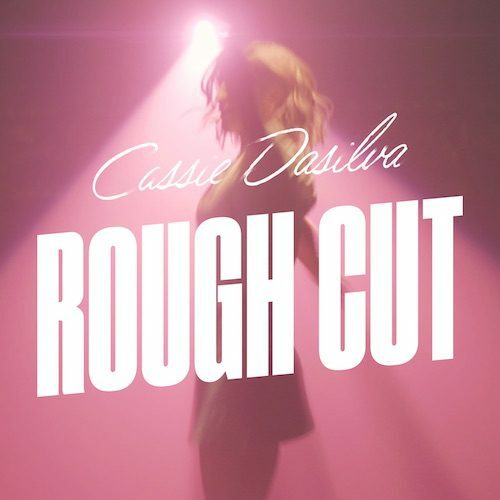 18 June 2018 (Toronto, ON) – Canadian pop singer-songwriter Cassie Dasilva releases her new single, “Rough Cut”, and its official music video via Universal Music Canada, the country’s leading music company. Produced by Mike Wise (bülow, Allie X, Serena Ryder, Ralph) and co-written by Cassie Dasilva, Ryan Stewart, and Laurell Barker, the song is a dose of infectious, danceable pop. Listen to “Rough Cut” HERE. Initially written as a folk song on a ukulele, Dasilva brought “Rough Cut” with her when she ventured into the pop world. “Once I was in production with Mike Wise, I started going back to the song a bit, fearing that it’d been overlooked because of the vibe of the demo,” she remembers. “I was driving in the car (where most of my ideas begin) when I started to reimagine what it might sound like with a more pop-leaning production and a change of pacing.” Dasilva’s education in sound engineering and production allowed her to rework the original version alongside Wise into a revamped pop anthem about being unapologetically herself. The video for “Rough Cut” plays on the lyrical theme of the song with two “Cassies” shown – the one trying to be play a role, and the authentic Cassie. Watch the official video, directed by Emma Higgins and filmed at The Factory Theatre in Toronto, HERE. “Rough Cut” is Dasilva’s second single with Universal Music Canada following her major record label debut this spring with the release of “Welcome To My Castle”. Earlier this month, Dasilva released the live video for “Welcome To My Castle” - watch it HERE. Cassie Dasilva has had an eventful first half of 2018. In addition to the release of two music videos and two singles via Universal Music Canada, she returned to her stomping grounds in Vancouver to attend the Juno Awards where she took over the official Umusic Instagram account for the entire Juno weekend. Dasilva also walked in the Toronto Women’s Fashion Week Celebrity Charity Fashion Show, WomensFashion4Hope, this past March. 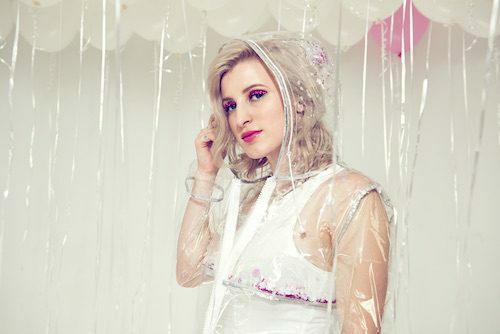 After spending years honing her craft on songwriting trips to L.A., collaborating with award-winning writers and producers like Joshua Bartholomew and Lisa Harriton (“Everything Is Awesome”) and Ryan Stewart (Carly Rae Jepsen), and graduating from production and audio engineering school, Cassie is now on the verge of taking on the pop music world.